According to Hindu scriptures and religious texts, the primordial root of all sound is AUM, the sound emitted from the reverberations of the Universe. AUM is denoted as Pranava which means the cosmic sound, the sound that is the root of all life forms, if one hears it in totality and with utmost concentration and focus. When all the dualities merge to become a single reverberation. 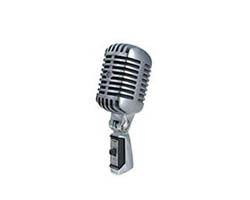 The advent and flourish of music in India can be traced back as far as ancient times of Puranic legends. Lord Shiva is considered to be the founder of Varanasi, the city that almost pre-dates human civilization itself. It is only natural that the establishment of various forms of music & dance in Varanasi is attributed to the Lord Himself. Lord Shiva worshipped in one of his many forms is also called Nataraja, which means Lord of Dance and Music. There are ample other legends which credit other precursors & pioneers such as Renu, son the great sage Vishwamitra for establishing and flourishing distinct musical art forms in Varanasi. Varanasi has joined the global bandwagon of UNESCO has accorded Varanasi in its global bandwagon “Cities of Music” under the Creative Cities Network. This nomination in music category of creative cities network globally clearly signifies the rich musical heritage of this ancient city. In India, owing to its diverse landscapes and distinct cultures across its length, every place has its own style of music. And as these forms became every popular in their regions of origin, they usually went on to be represented by the name of the place. 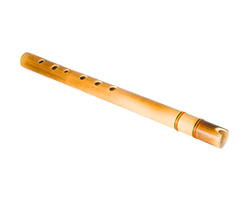 Similarly when a person or a group of people pioneer and formulate a style of music it is known as Gharana or School of Music. And so Kashi, better known to the world as Varanasi or Benares, also has its own distinct Gharana of Music. History & religious texts bear witness to the numerous geniuses this city by the Ganges has given birth to or cradled at the pinnacle of their form. Kalidasa, the famed poet & Tansen the legendary singer were also products of this mythical city. To add to this melting pot of cultures were saints like Kabeer who permeated the religious barriers, to have equal appeal to both Hindus & Muslims. Meera, Surdas & Tulsidas were equally influential for infusing spirituality in art forms and institutionalizing them as integral fabric of culture & tradition. 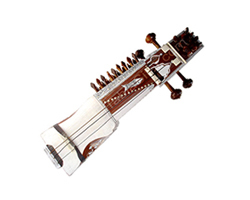 The Benares Gharana of Music is a form of Indian classical music that has been perfected over centuries of its existence and has been passed down from generation to generation from guru (teacher) to students. Over the years the Varanasi Gharana has also evolved imbuing local folk traditions and devotional music styles. 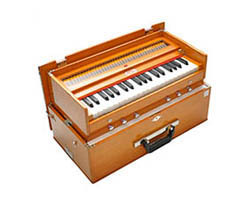 Like many Indian arts, which have been relying on personal influence for their growth and sustenance, this school of music has also been threatened to extinction due to lack of dedicated students and gurus, what with the advent of computer generated music. 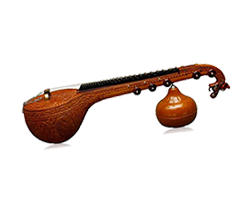 For students, who are committed to studying and gaining mastery in any particular discipline, we offer a unique opportunity to learn styles of Indian classical music that were previously inaccessible to them as they were passed down through family lineage or from Guru to Shishya through the Gharana system, therefore only a privileged few could ever learn them. This would be an extremely valuable insight into the Hindu way of life and its deep rooted influences on music and life. 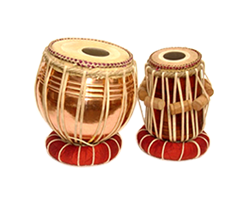 Students can also pursue courses in learning any particular Indian instrument like sitar, veena, table, harmonium, flute and sarangi.